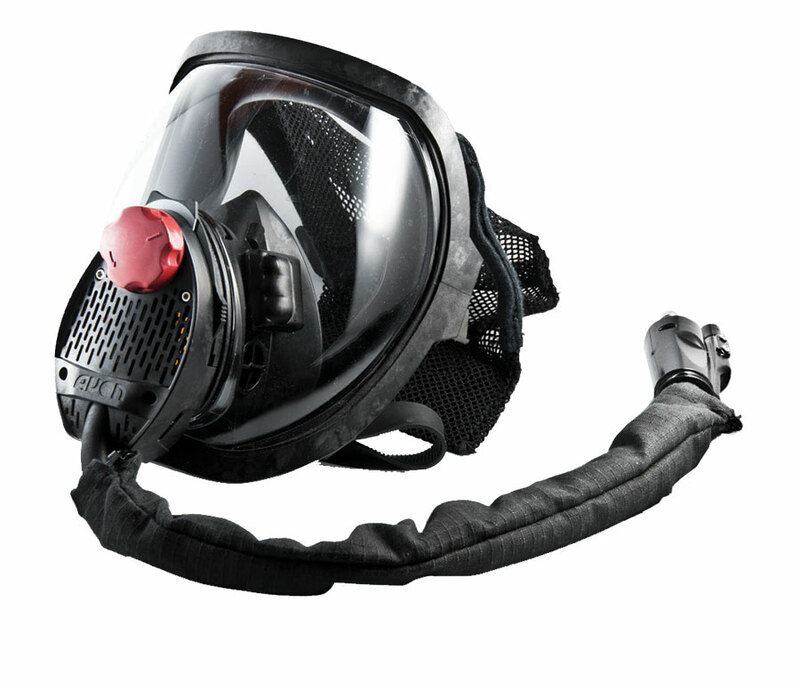 Avon Protection is a world leader in Respiratory Protective Equipment (RPE) providing complete solutions for air, land and sea-based personnel in military, law enforcement and first responder communities. 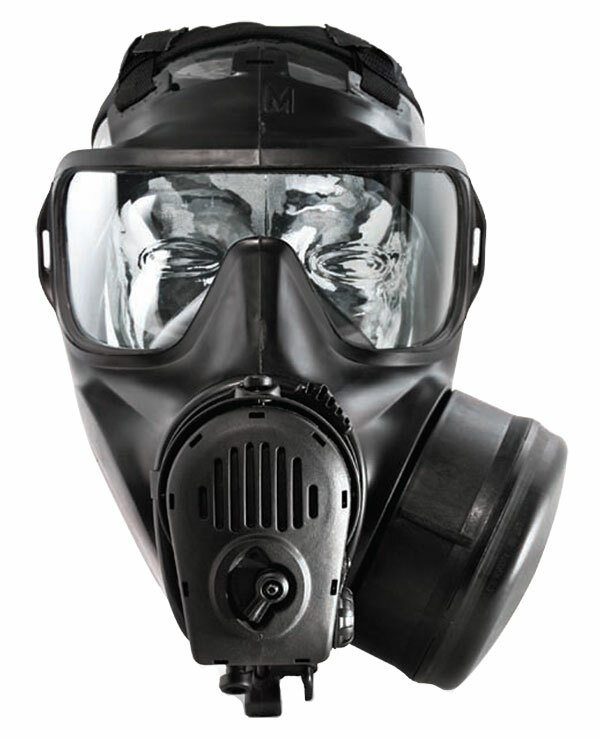 With highly specialized operational CBRN specialists in their rankings, the company’s vast experience in designing and manufacturing respirators has secured Avon’s position as a specialist and provider of general personal respiratory protection solutions for a wide range of CBRN applications. 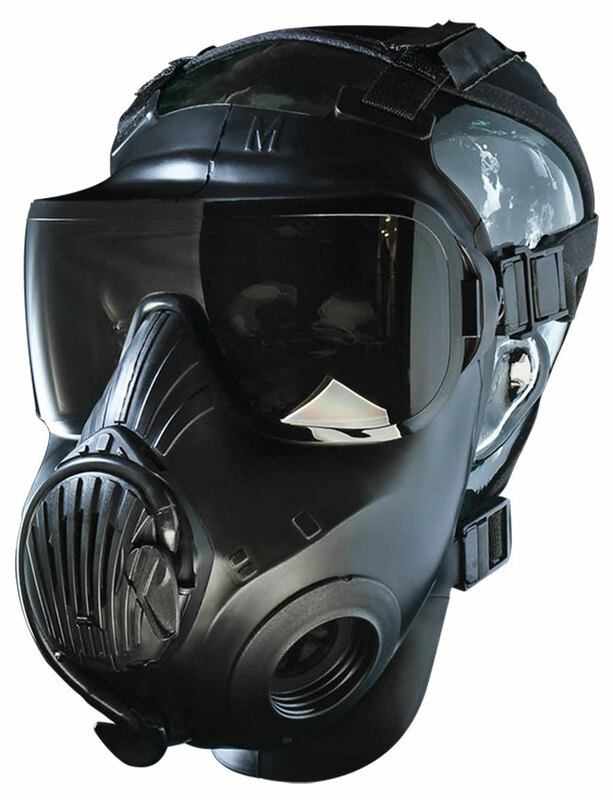 All RPE shares the same key technologies to provide maximum operational flexibility to counter multiple threat scenarios, including chemical, biological, nuclear, and radiological (CBRN) agents, Toxic Industrial Chemicals (TICs), and Toxic Industrial Materials (TIMs). Those same key technologies are developed with all unknown elements of a threat scenario in mind, and enable a fast response to changing operational conditions. 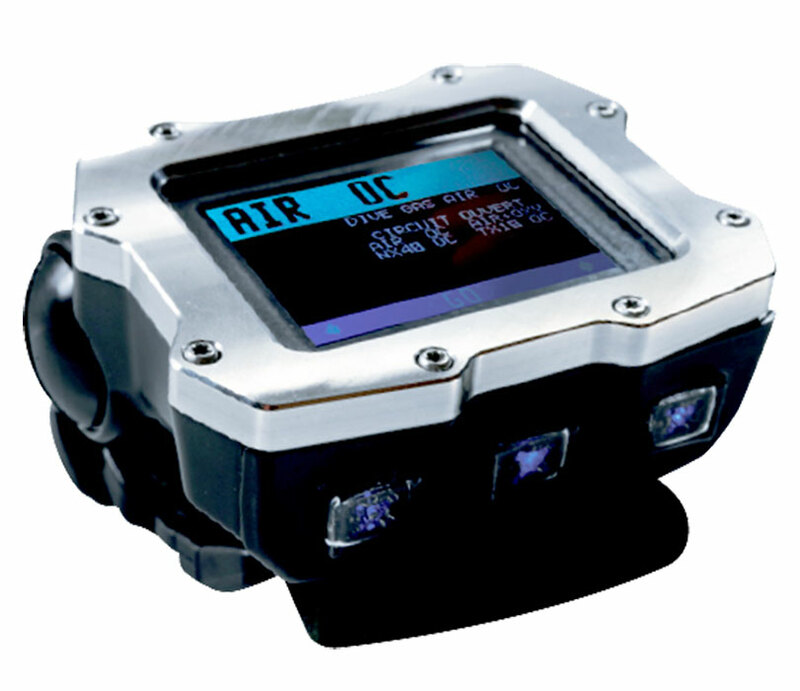 Together, Federal Resources and Avon Protection aim to deliver the best and most innovative strategies and solutions that meet the demanding threats posed by CBRN in the contemporary and in the future. 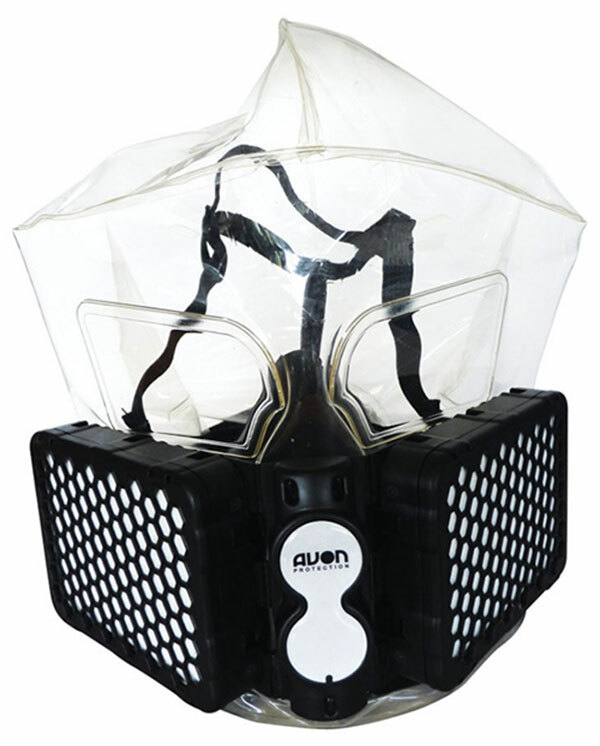 Browse all Avon Protection equipment in our online store.